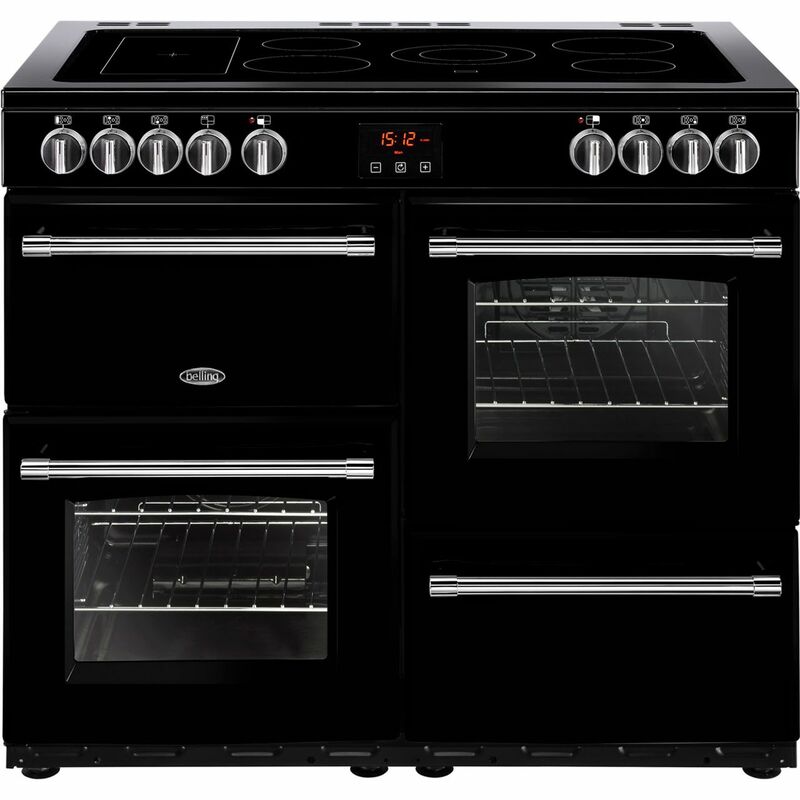 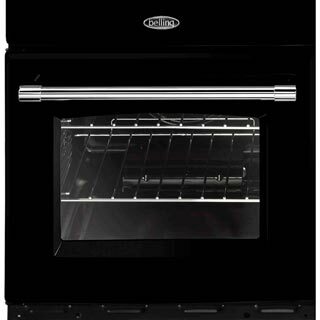 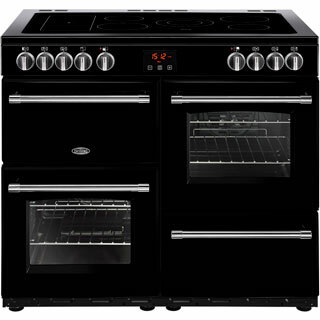 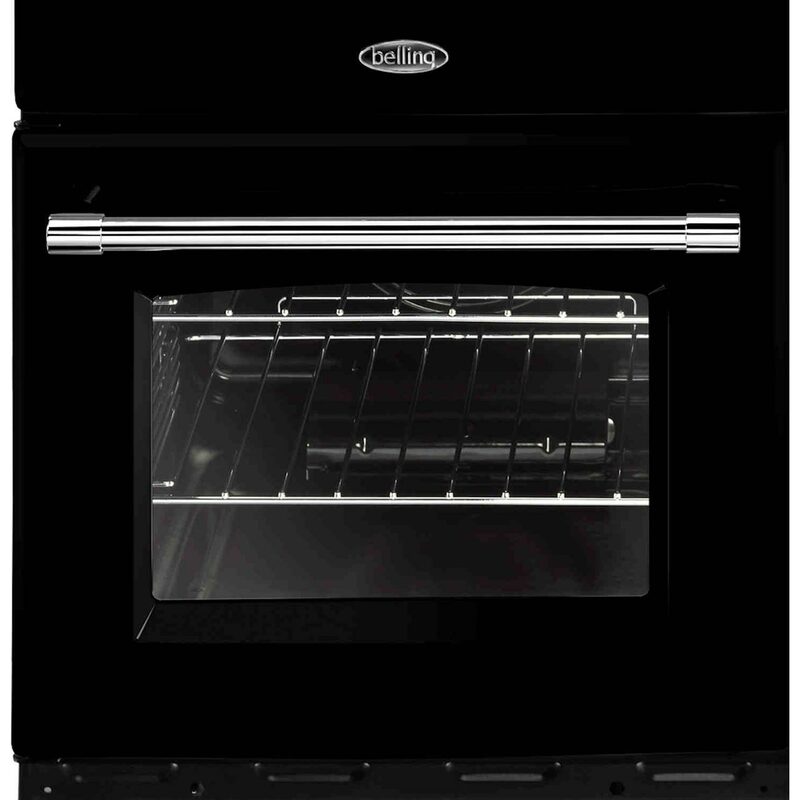 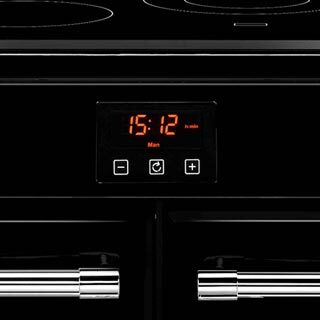 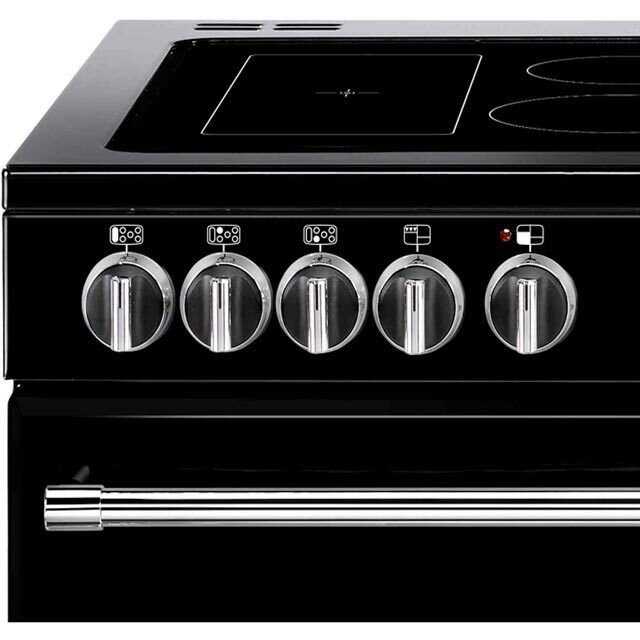 "Love my new cooker it is really quiet, great oven space, heats up very quickly and cooks evenly. 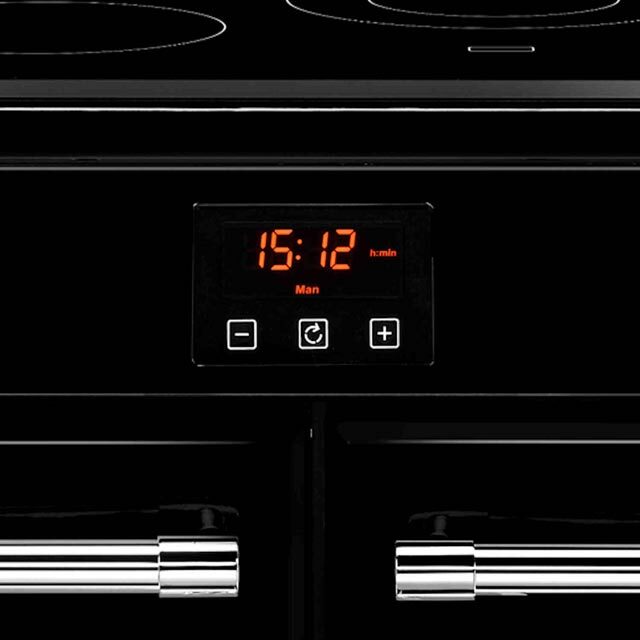 The only downfall is the numbers on the dials are very faint so if a light is reflecting off them they can be difficult to see. 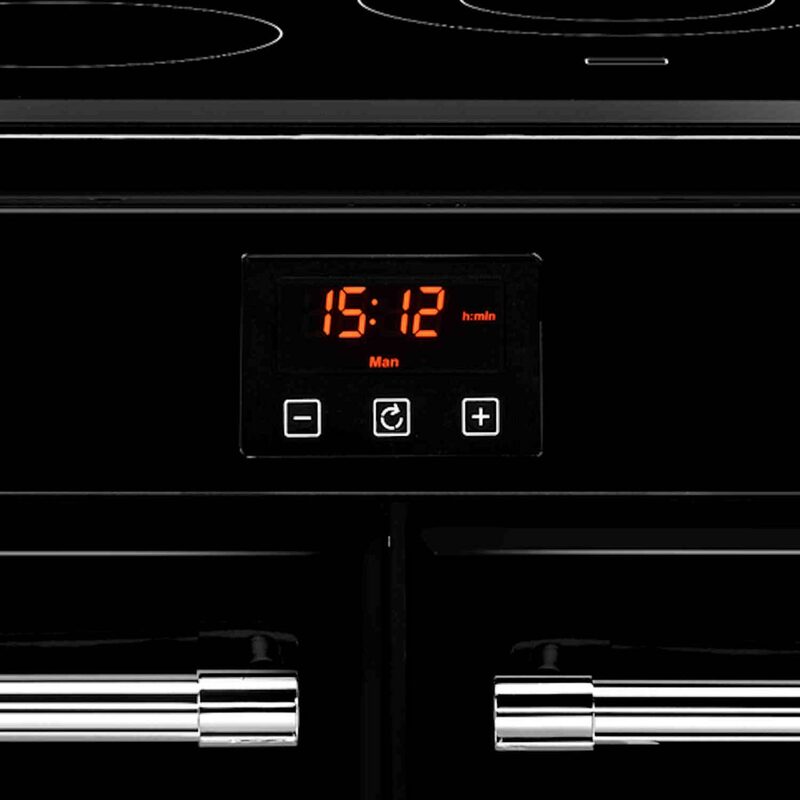 Overall vey happy so far."